One of the stated goals of the Joint Leadership Council of Veterans Service Organizations (VSOs) in 2016 was to request a change to the Virginia Tax Code. The Commonwealth of Virginia presently does not recognize a VSO under § 501(c)(19) of the Internal Revenue Code (IRC) and it puts them under financial pressure from localities that attempt to tax them at the same rate of any other for-profit business. This puts the mission of service to veterans and their families at risk. Thirty-four other states had already made changes to their tax laws to recognize 501(c)(19) organizations. When IRC 501(c)(19) was enacted on August 29, 1972, it was evidence of Congress’s intent to provide special tax treatment for war veterans’ organizations. Prior to 1972, VSOs were either a 501(c)(3) or 501(c)(4). These permitted veterans’ organizations to be exempt from tax, with contributions to them to be tax deductible, and allowed the ability to engage in both lobbying activities and political activities. It is fair to say that veterans’ organizations are unique in the tax-exempt sector. At the VFW’s 2016 Day on the Hill on January 14, teams of VFW and Auxiliary members canvased both houses of the Legislature. We strongly stressed the importance of this issue and the consequences should it continue to be overlooked in Virginia. Our efforts resulted in the three Bills as described below. Virginia House Bill 63, sponsored by Delegate Scott Ligamfelter, provides a sales and use tax exemption for entities exempt from federal income taxation under § 501(c)(19) of the Internal Revenue Code, an exemption for veterans organizations that meet certain requirements. This brings the Virginia Code in line with the Federal Code. There were also two companion Virginia Bills, HB 21 sponsored by Virginia Delegate Farrell, and SB 533 sponsored by Senator Surovell. 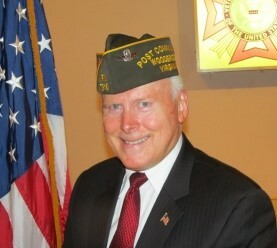 Delegate Rich Anderson was also a staunch supporter. Continuing our efforts, on February 23, 2016, Chuck Wilson addressed the Virginia Senate emphasizing the importance of this change and the positive affects it would have on the VSOs across the Commonwealth. Wilson’s address had a positive impact! Also in attendance were Department Senior Vice Commander Tom Gimble, Department Junior Vice Mike Bohme, and Post 7916 Life Member Turk Maggi. 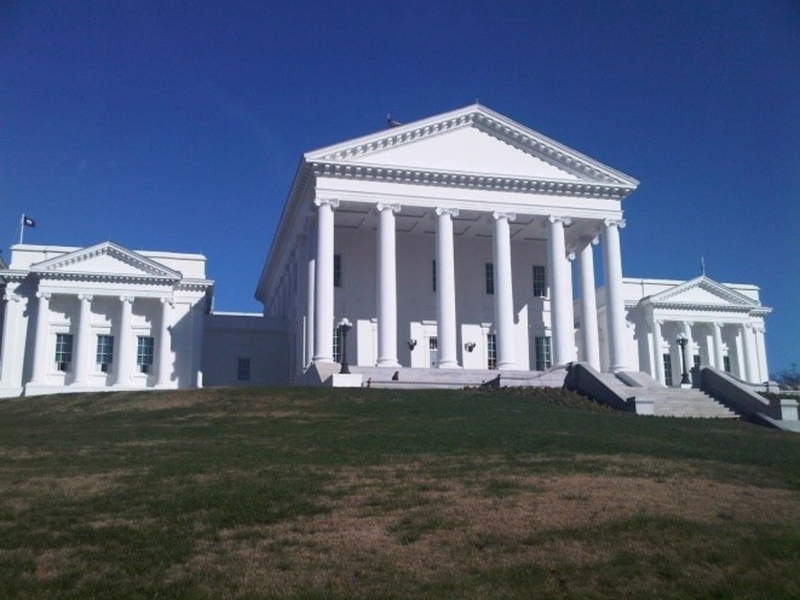 As of March 1, HB 63 passed the Virginia House 96-1-signed by the speaker, passed the Senate 39-0 and was signed by the President of the Senate. The Bill was signed by Governor McAuliffe March 25.